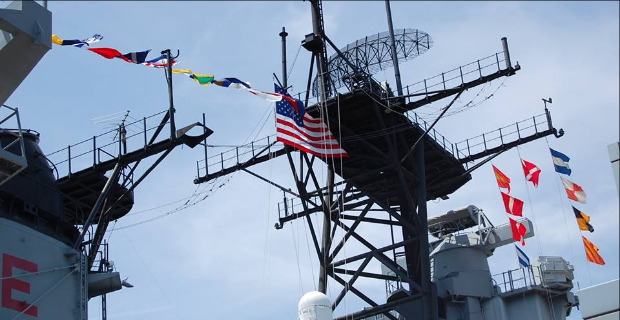 Celebrating Veteran's Day...Here are Top Attractions to Celebrate Our Veterans! What To Do this Veteran's Day. Our country is protected and served by thousands of brave men and women around the world. Celebrate Veterans! PLACES TO GO TO CELEBRATE OUR VETERANS! Our country is protected and served by thousands of brave men and women around the world. Celebrate Veterans! Commemorates the sites of General Washington and the Continental army’s winter encampment of December 1779 to June 1780, where they survived through what would be the coldest winter on record.